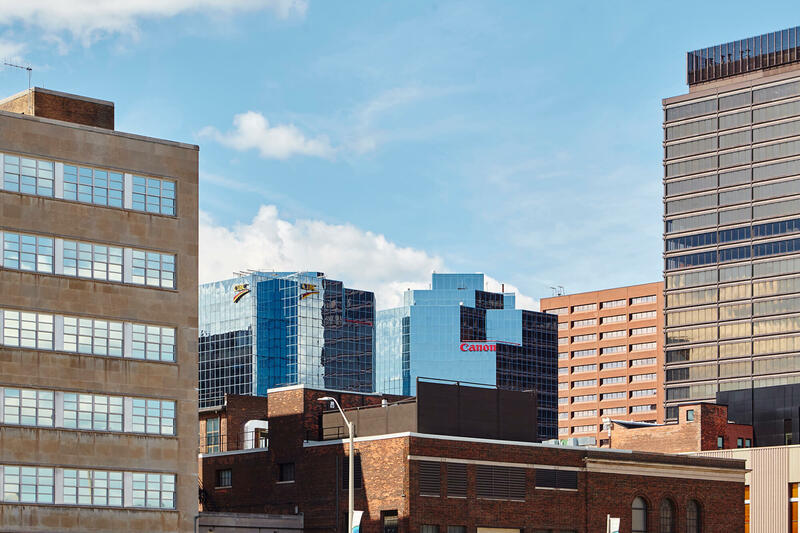 Prestige office space in Hamilton’s premier Office High-rise located at the corner of King and James in the center of Downtown Hamilton. 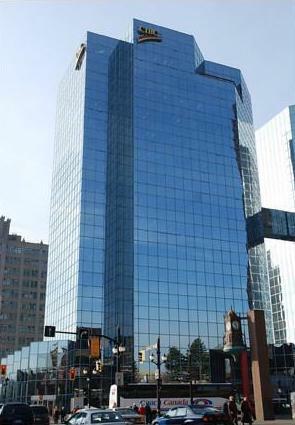 Commerce Place is an office-only, modern, 17 story, meticulously maintained professional building. Space is available on the entire fourth floor (11,478 sq. ft. NOW) the entire sixth floor (11,478 sq. ft. June 2015) and on the 7th floor (8,662 sq. ft. June 2015) and on the fourteenth floor (2,940 sq. ft. June 2015).